Venture down to Roanoke for some quaint holiday fun! 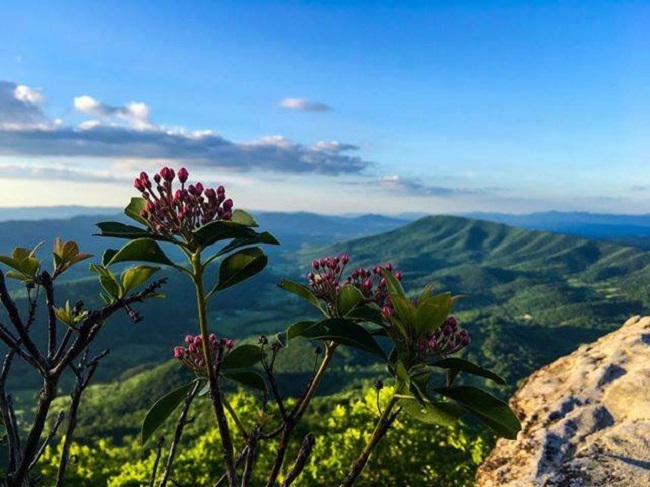 Roanoke, VA, is a hotbed of fun things to do, regardless of the season. But here's our list of holiday events in the Roanoke area that might be worth a December day trip! WHEN: Saturday, December 1 | 10 a.m.- 2 p.m. Bust out your mad gingerbread house building skills for this one! In addition to a competition, the Gingerbread Festival will feature live entertainment, crafts for kids, a marshmallow roast, and tons of vendors so you can get some holiday shopping done and enjoy those holiday treats you've been waiting for since last Christmas! 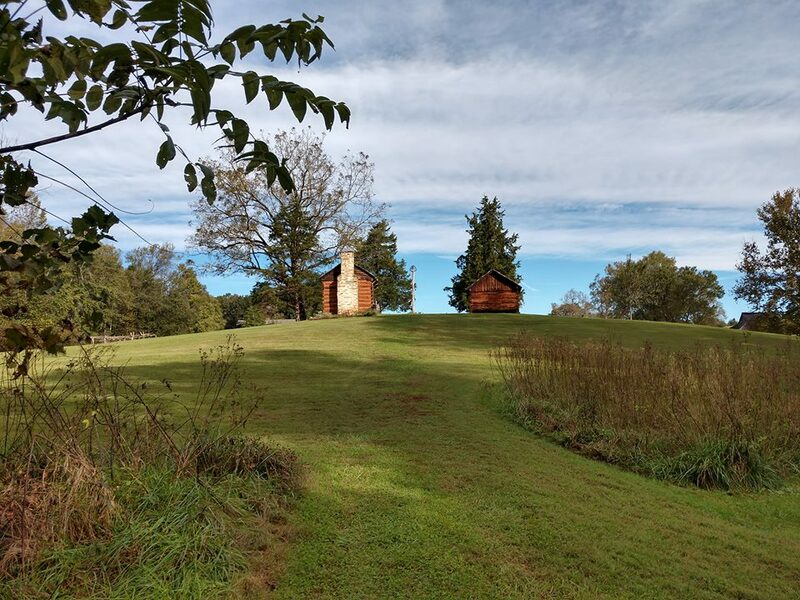 WHEN: Saturday, December 1 | 3-8 p.m.
Go back in time and discover what a Virginia Christmas was like in the mid-1800s at the Booker T. Washington National Monument! Attendees can spend the evening on the tobacco plantation where Dr. Booker T. Washington was born and take a candlelit tour to experience what the last Christmas was like when slavery was a part of the South. You can also enjoy light refreshments, listen to music, and keep your little ones occupied with activities! Nothing captures the Christmas spirit quite like a train. Over two days, train lovers of all ages can enjoy train rides, model train displays, face-painting, raffles, cab tours of the 611 and 1218, and holiday photo ops with the Norfolk & Western Big Three — 611, 1218 and 2156. Oh, and photos with Santa, too! 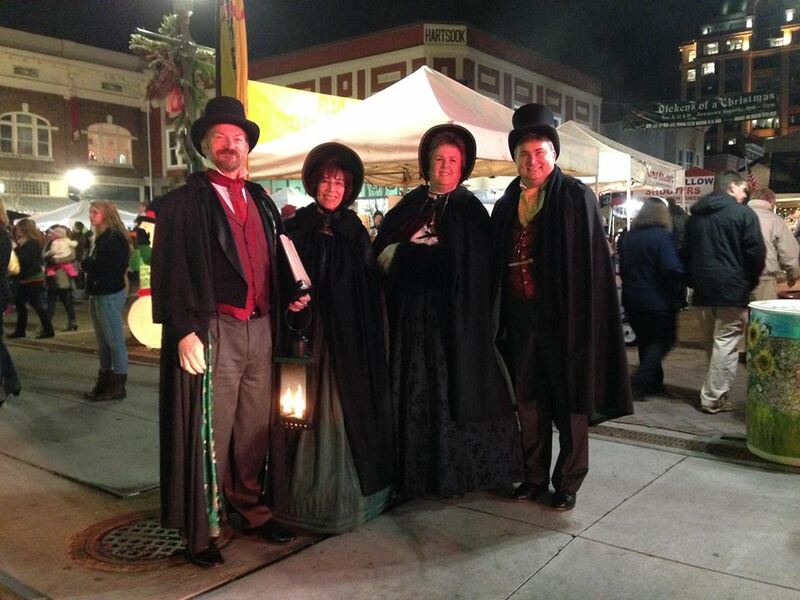 We can't guarantee that the ghosts of Christmas Past, Present, and Future will be there, but we can guarantee that you'll have a dickens of a good time at Roanoke's Dickens of a Christmas! 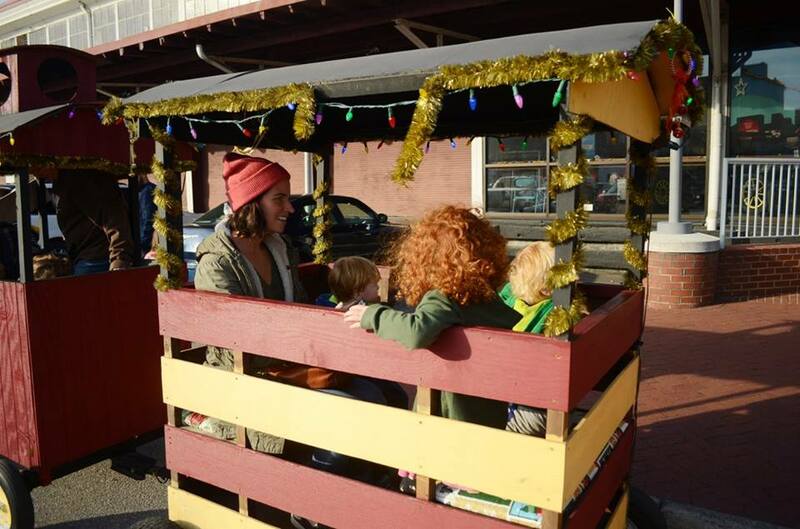 On the first three Fridays of December, pack the whole family into the car and head down to Roanoke to enjoy carriage rides, street performers, Amtrak's Kids Zone, and more. Each weekend features its own main event, too: the tree lighting on Dec. 7, a Christmas parade on Dec. 14, and the Coca-Cola Snow Zone and pet costume contest on Dec. 21. Don't forget to try their roasted chestnuts to truly get into the holiday spirit! What Roanoke holiday event are you planning on attending? Tell us in the comments below! Have you seen these crumbling presidential heads? Check them out here!